The World’s biggest DJ poll as voted for by fans is underway once again and for the next three months electronic artists will employ every method of communication as they clamber for the all important votes. Campaigns vary from tedious to hilarious and then some are spot on genius – Nicky Romero’s is just that. 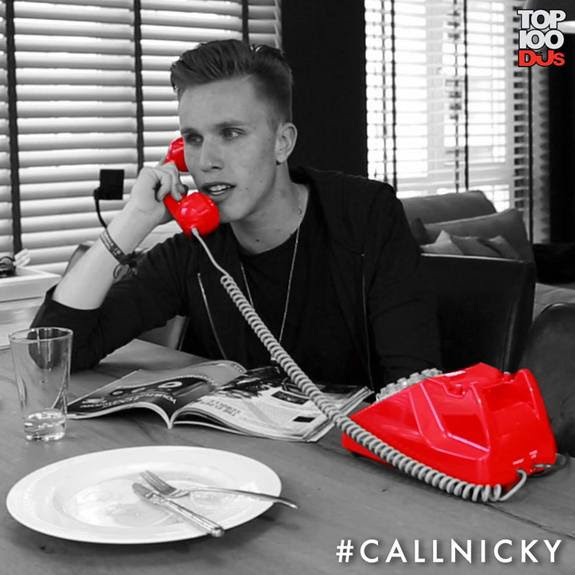 In a campaign entitled #callnicky – fans are invited to interact with the star by entering their phone number at www.callnickyromero.com. 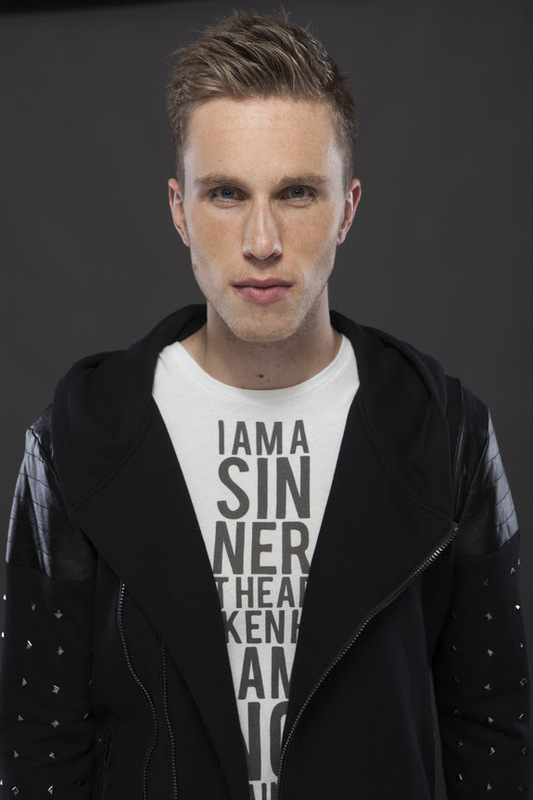 Moments later, Nicky Romero is seen via video – there are nine scenarios in total – dialing the number followed by what appears to be a live conversation with the caller. In what is a flawless process where voice and video are in total synchronicity, Protocol Management, Romero and with the help of Anglo/Dutch creative agency DARE TO DIFR have created a truly engaging experience for fans. Explaining the concept, Jorik van de Pol, A&R and Digital Director at Protocol Management said: We as a team have tried to come up with an idea that would really set us apart from what anyone else does at this time of year, and over the next three months a much bigger story will unfold. For Nicky and for us, fan engagement at everything we do is our priority and so rather than repeatedly asking fans to vote for Nicky, it was about giving people the opportunity to play with something over a period of time. Martijn Zijerveld of Dare to Difr: When Protocol Management approached us to see if we could help to take their idea to a flawless execution, both from a UX/UI design and a development perspective, we were excited as the story idea was great and was executable. Fan response and engagement has honestly been mesmerizing and it’s going to be exciting to see it unfold. The DJ Mag Top 100 DJs poll is the world’s most definitive barometer of the global popularity of dance music DJs. Taking place each year between July and September the poll asks DJ Mag readers, clubbers and DJs’ fans to vote for their favorite artists via the DJ Mag Facebook page and for the first time this year via Google log-in. The votes are then aggregated and the top 100 most popular DJs are celebrated in order in a special edition of the magazine and at several award ceremonies/parties in Amsterdam and London in mid October.